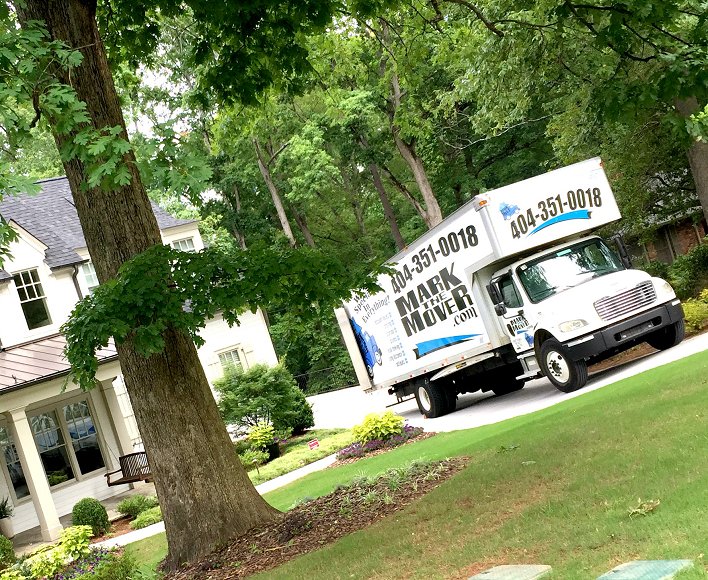 What we do – We’re Atlanta Movers! We specialize in local household moving, commercial and office moves, packing, load or unload only assistance, in-house moves, storage, unpacking, and crating. We also sell moving and packing supplies at a competitive price. Our secure, private, climate controlled warehouses are available for long and short term storage. We primarily operate in the greater Atlanta area, but we also provide full service relocations in the 48 contiguous United States. Our DOT# is 0758674. Mark the Mover is a small locally owned and operated company, a member of the American Moving and Storage Association, and the Georgia Movers Association. We are an accredited company of the Better Business Bureau and a participant in the BBB online program. We are also approved and licensed by the Georgia Department of Public Safety, certificate number 7576. We take great pride in the reputation we have built in Atlanta over the past three decades. Our movers are some of the best in the business and are professionally screened and trained. We provide superior customer service and can tackle just about any of your relocation needs.